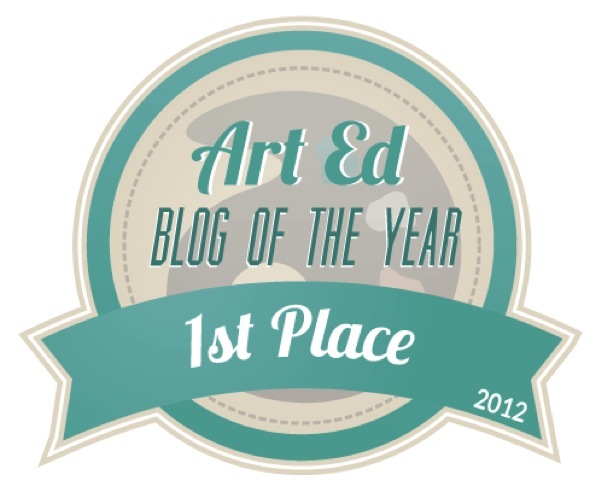 Over at The Art of Education...they are having their annual Art Ed Blog of the Year Nominations. We have so many amazing resources out there now that we're blessed by....each with their own niche. Take a moment & vote for your favorite art education blog today!